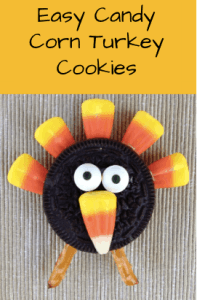 Fun and easy, these Thanksgiving oreo turkey cookies are sure to be a hit with the kids! 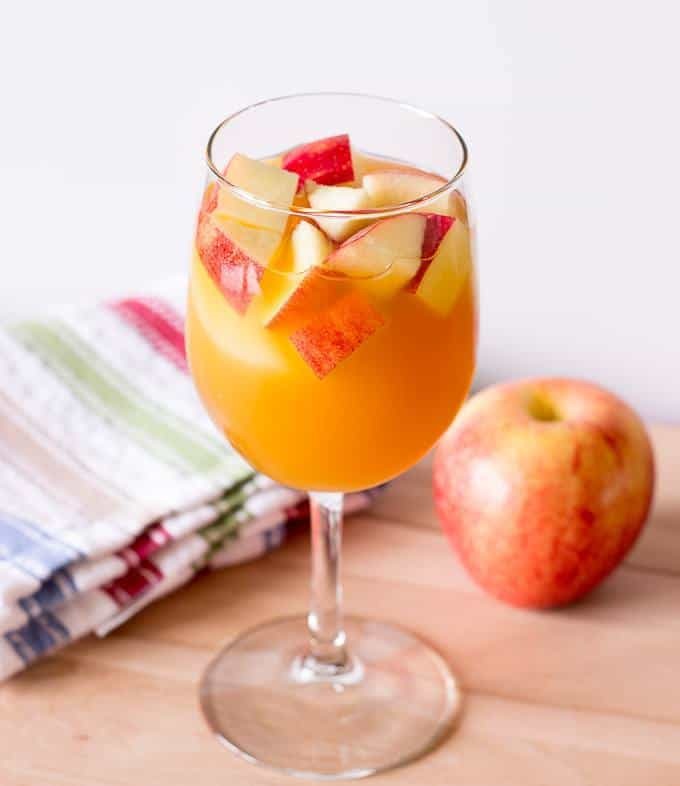 They’re easy enough for even toddlers to make without much help – a great way to keep the kiddos occupied while you’re getting other Thanksgiving dishes ready! 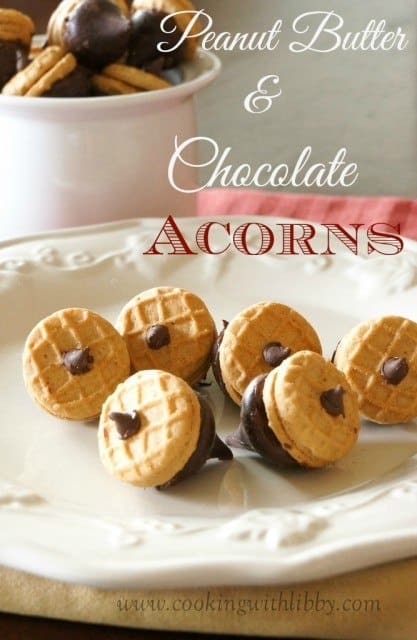 Just 3 ingredients are all you need to make these sweet chocolate acorns! The recipe calls for mini nutter butter cookies, but you could use mini vanilla wafers or Ritz crackers if someone has a peanut allergy. 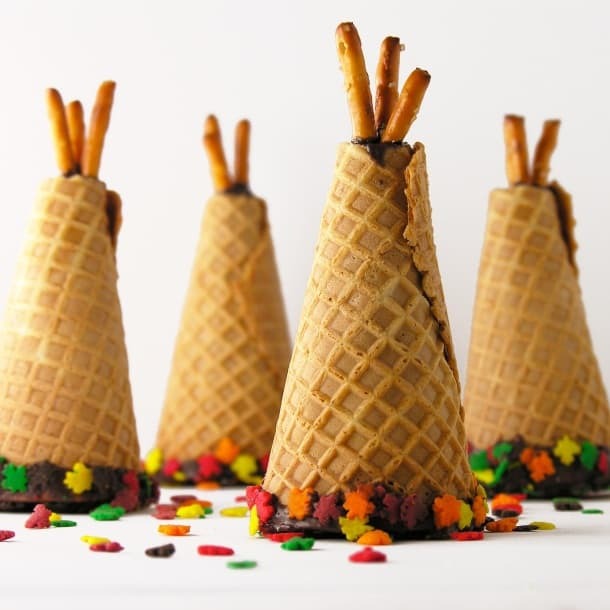 These impressive looking Thanksgiving teepee cupcakes are easier to make than you would think – as long as you follow the tips on Easy Baked! The blogger there experimented quite a bit to find the easiest way to make these – and even posted pics of some of the failed attempts. 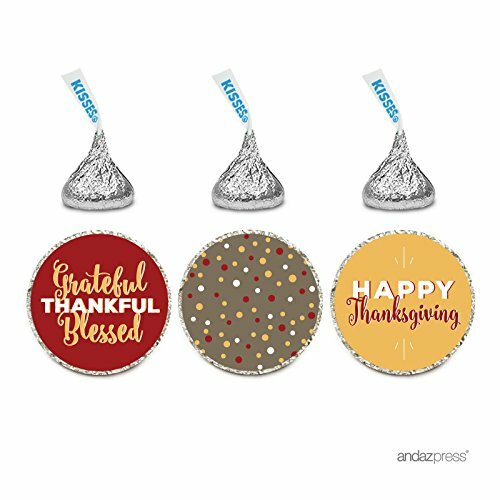 You could make the cupcakes up in advance, and then let the kiddos decorate them while the rest of the family is preparing for Thanksgiving (or watching football). 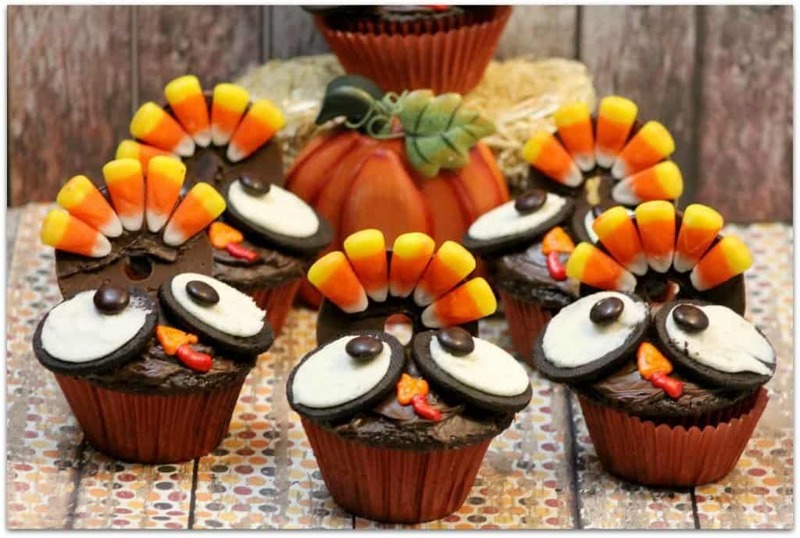 Aren’t these wide-eyed turkey cupcakes just adorable? 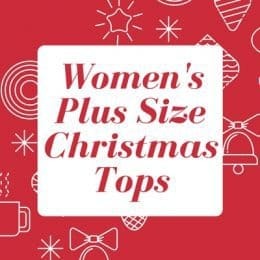 Don’t be put off by the length of the directions on the blog – she includes recipes for the cupcakes, frosting and royal icing. You could easily use a cake mix and store bought frosting to save on time. 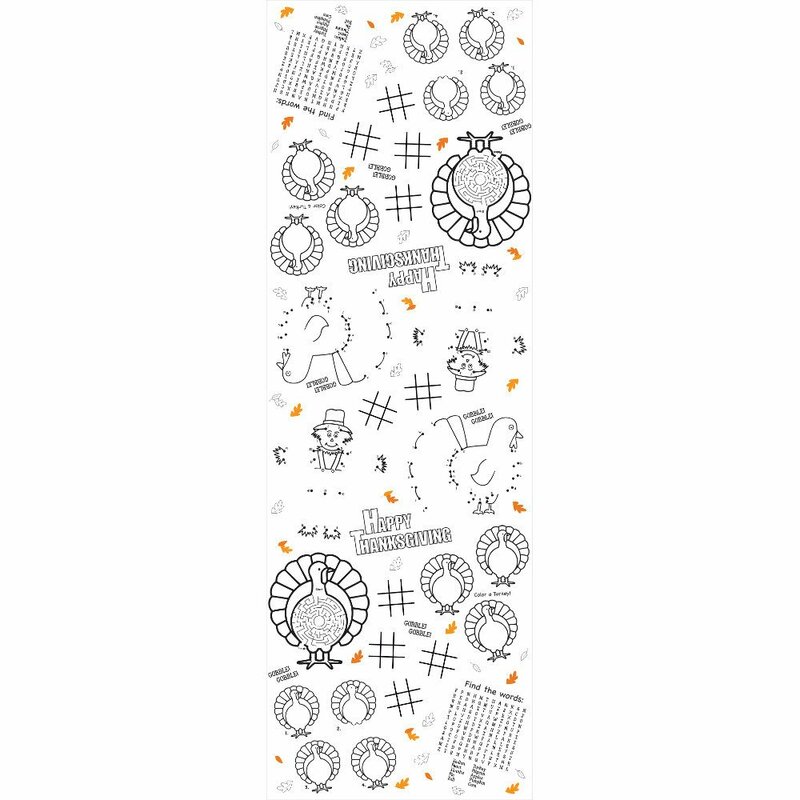 She uses homemade royal icing to attach the candy corn and M&Ms – I think you could just use those little squeeze bags of frosting from the baking aisle of your local store. 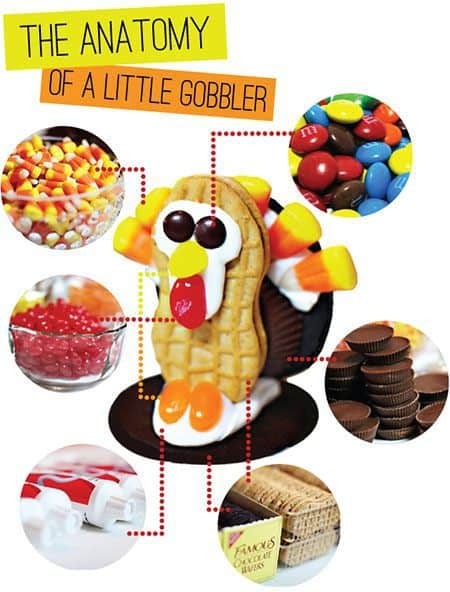 Looking for a Facebook-worthy Thanksgiving dessert that will make everyone laugh? 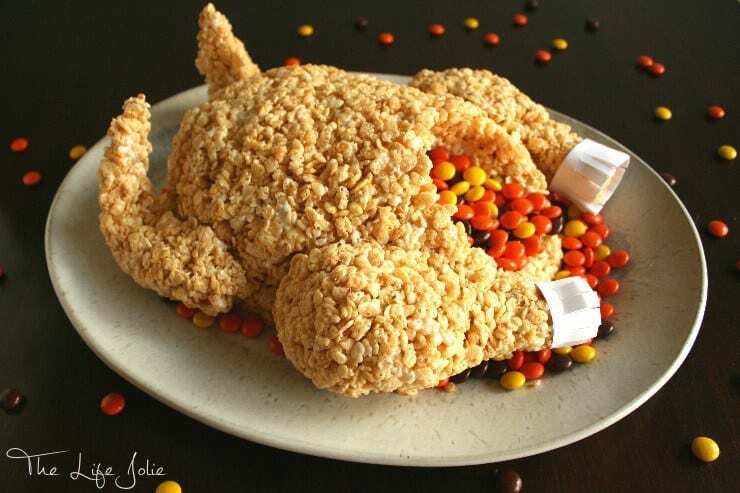 If you’ve got a little extra time on your hand, why not whip up this too-funny rice krispie turkey? 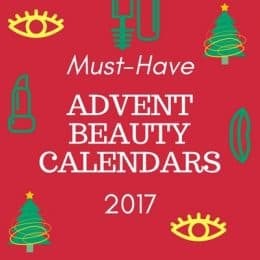 I wish she had posted pictures of each step as she was making the turkey – she gives step-by-step directions to guide you, but pictures would definitely have helped! 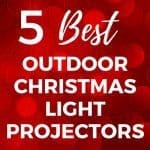 She claims that it was very easy to make! 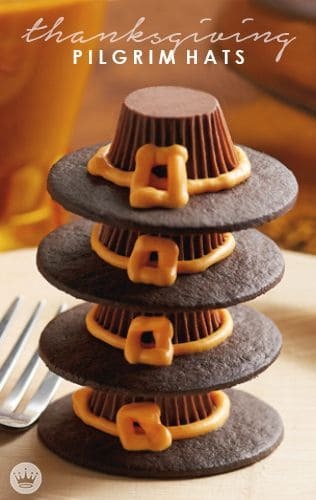 You’ll appreciate the ease of these adorable Thanksgiving pilgrim hat cookies that only use 4 store-bought ingredients! 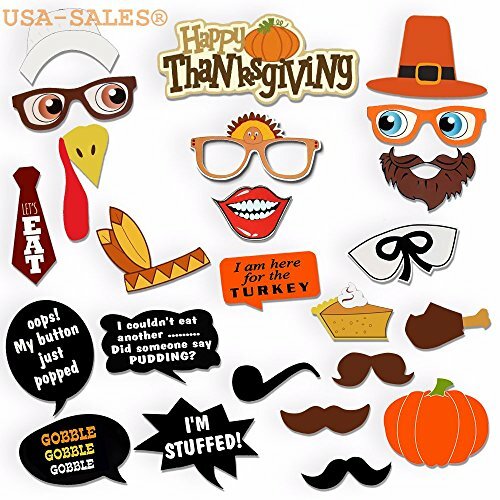 They would be cute to place on your guest’s plate as a little pre-dinner treat, or perfect to take for a class Thanksgiving celebration. 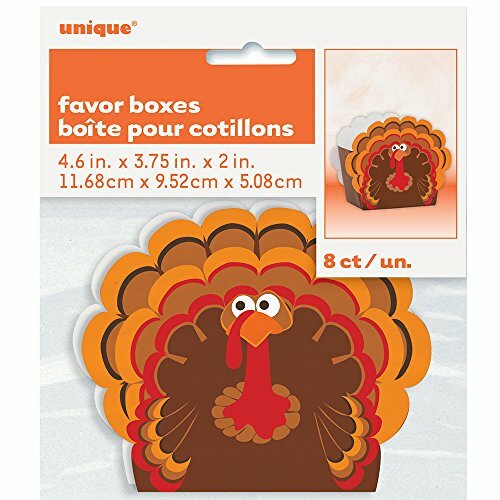 The author calls these cute cookies Little Gobblers – which is a perfect, as I’m sure they’ll be gobbled right up! 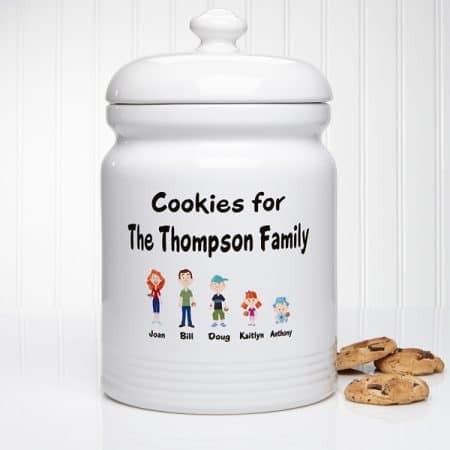 Be sure to click through to read the helpful tips on what icing to use, as well as how to transport the cookies if you’re taking them somewhere. What’s a holiday without some form of Rice Krispie treats? And with so many people going gluten-free these days Rice Krispie treats are a thoughtful option! 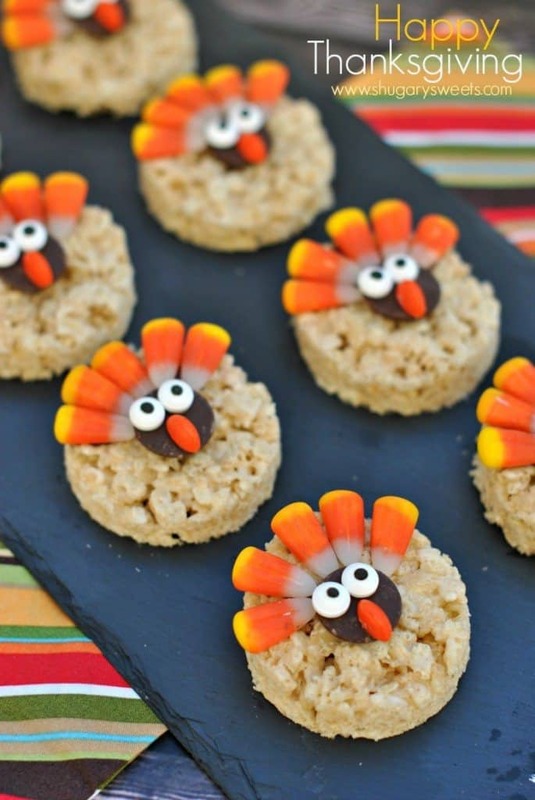 These adorable rice krispie turkey treats are easy to make and transport – an excellent choice for a class party!